No more messing with cameras, batteries, and tripods. Lugging them from hotel to car to field and then back again. 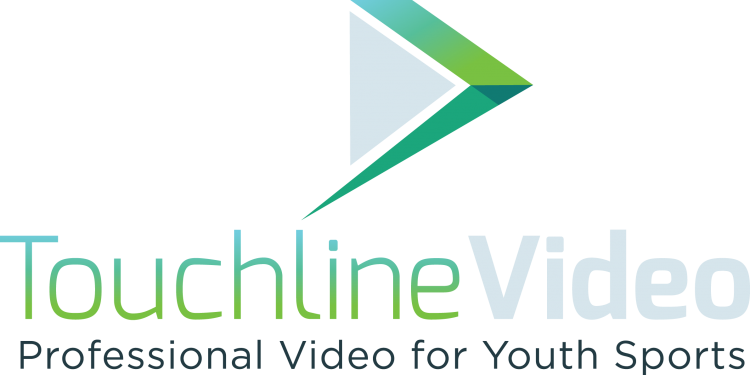 Touchline Video is widely recognized as the Nation’s Premier Video Production company for youth sports and college coaches understand that if a video comes from Touchline Video, then it is worth watching. We have earned this reputation by doing one thing and doing it right…creating high quality youth sports video productions. You will love to hear others describe you as https://midnightpapers.com/ a published poet.